Benjamin Small is an actor I’ve been learning about for some time now. 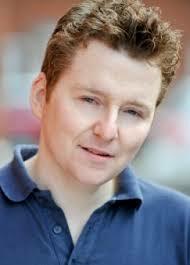 Ben Small is inspirational actor with a wide range of voices. He’s also connect himself to Twitter in order to help him find some other voice acting jobs. His positive attitude and great heart keep him famous and notable.